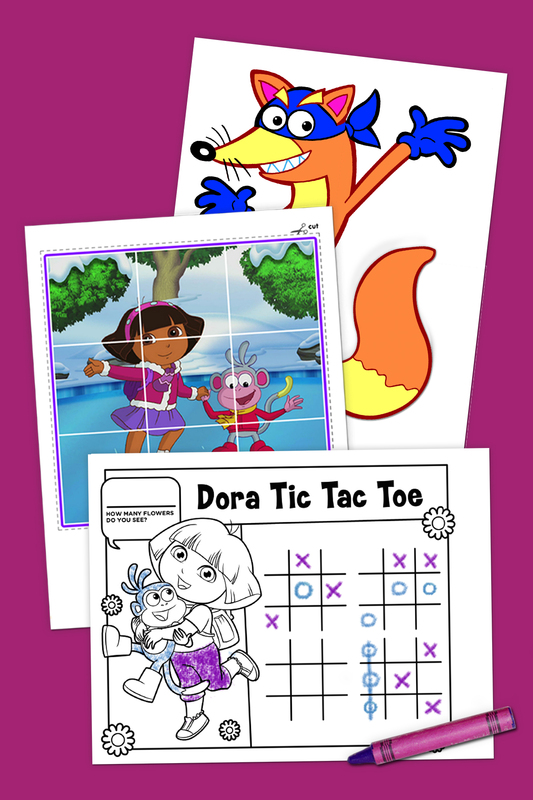 Check out some of our favorite Dora the Explorer coloring pages, activity packs, games and more! 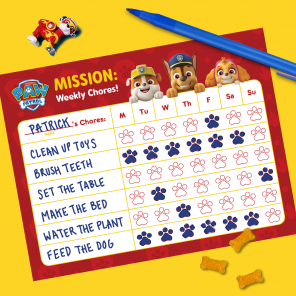 If your preschooler loves Dora the Explorer, you know that they love joining Dora on her exciting adventures with Boots, Backpack, Map, and Swiper! 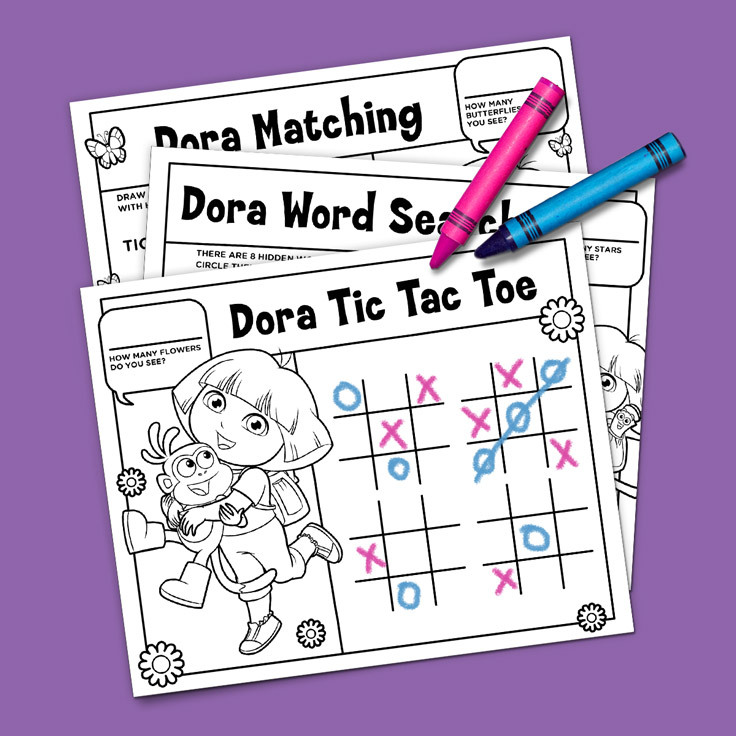 Next time you need to entertain your Dora fan, trade in a trip to the store to for a trip to your printer! 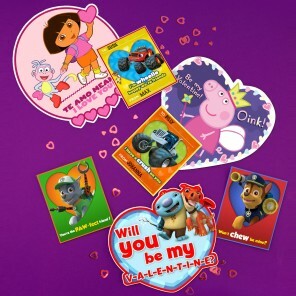 Everyone knows Dora loves Boots, and she’s showing it with a big hug! 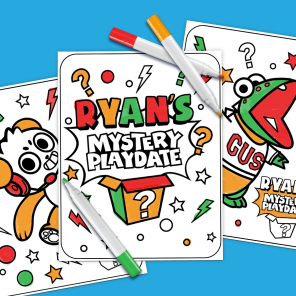 Break out the crayons for some lovey-dovey fun. 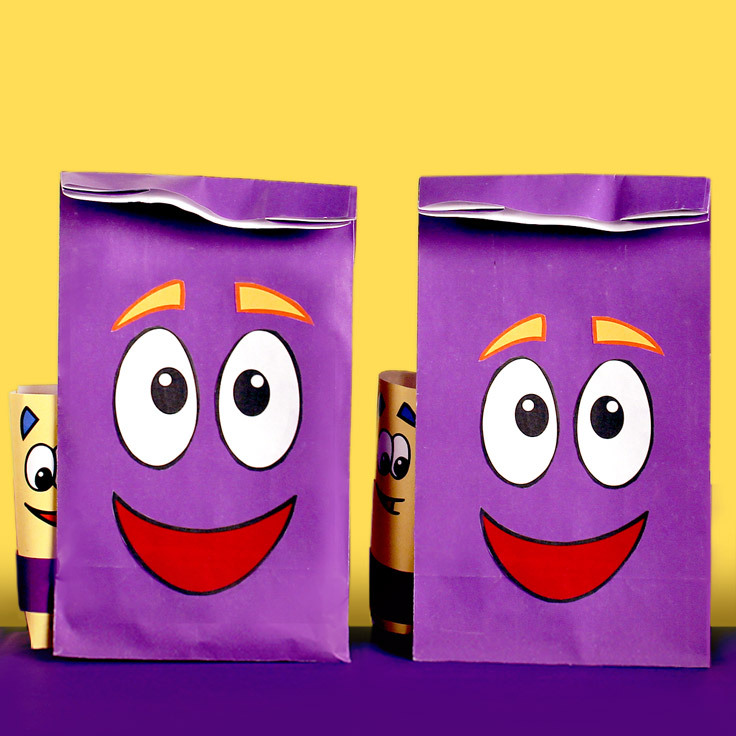 Send each party guest home on a new aventura with these printable goody bag templates! 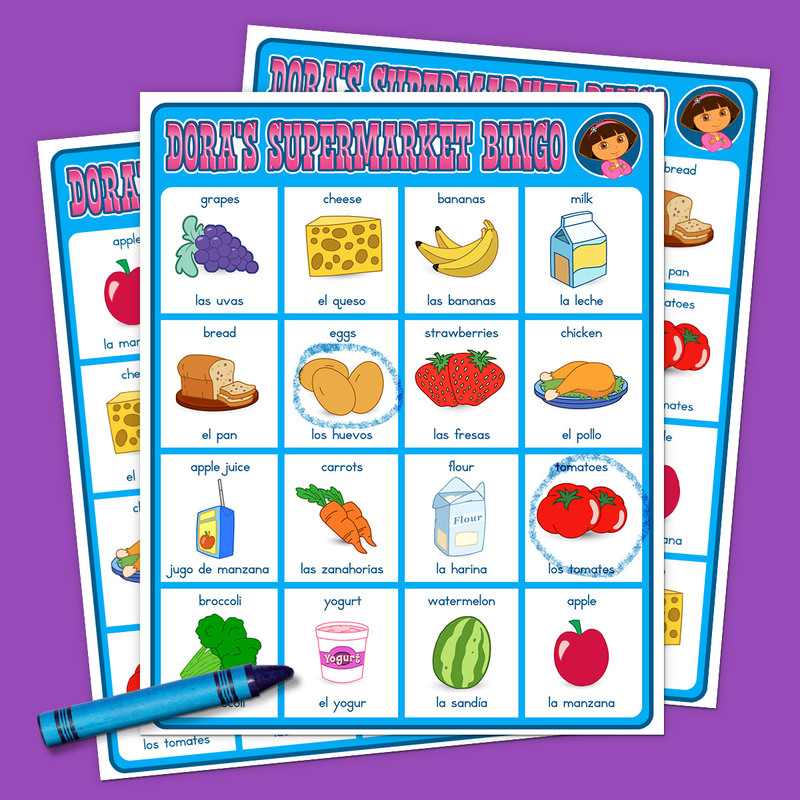 Dora and Boots are hitting the ice this winter. 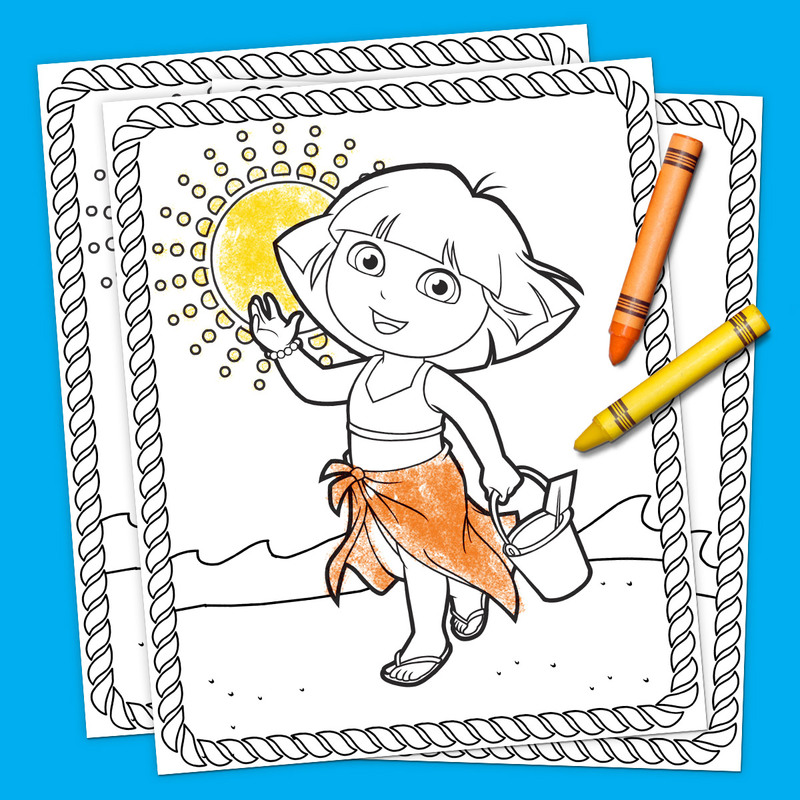 It’s up to your little Dora fan to complete the scene! 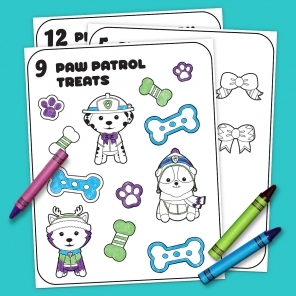 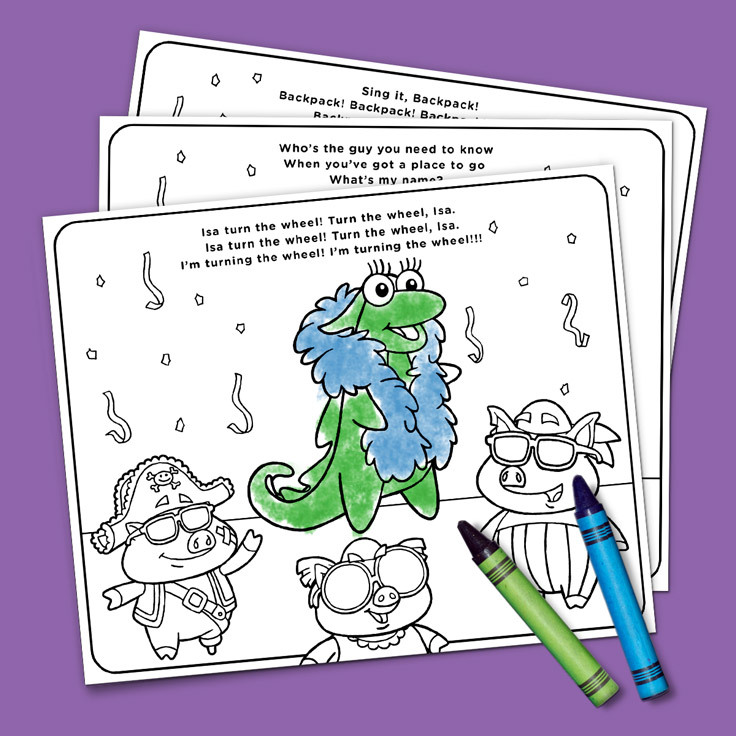 The activities in this five-page coloring pack will get your little ones excited for sun-sational adventures. 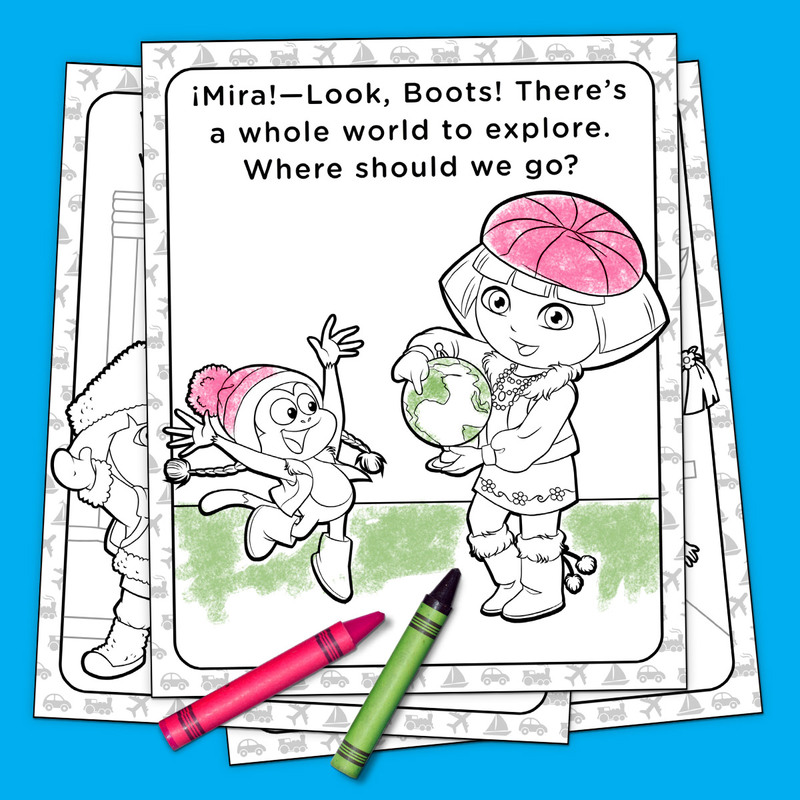 There’s a whole world out there to explore, and your child can find it in this coloring pack with Dora, Boots, and their international friends. 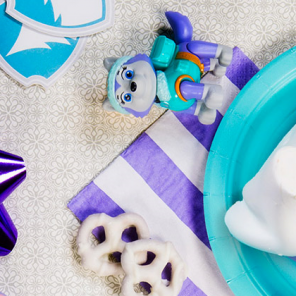 Why be a Grumpy Old Troll when you can rock and roll? 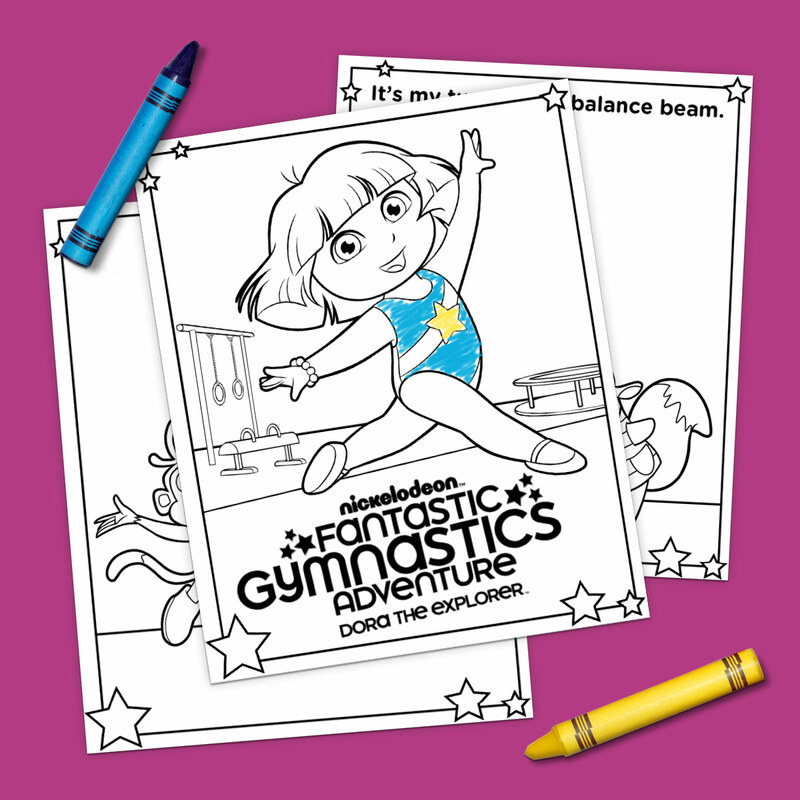 Your little on can learn the lyrics to Dora’s sing-along songs while coloring in Dora and all her rockin’ friends! 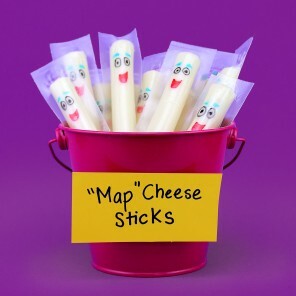 Aw, maaaaan! 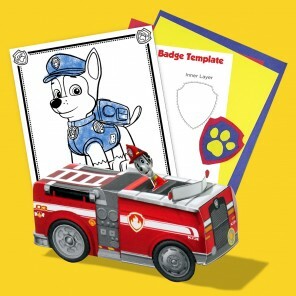 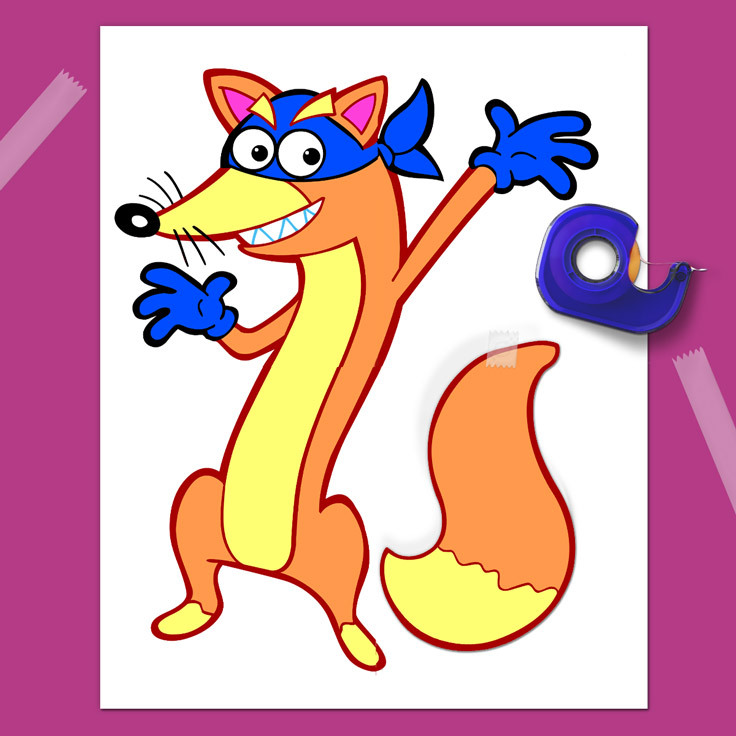 Kids are sure to love this super, Swiper take on the classic party game.